At La Toque de Cindy we’re embarking on a writing project and we invite you to be part of our team. What are we asking for, exactly? We don’t want to say, “Only stories which inspire home cooking, only timely food topics” but that’s our loose umbrella. We’re flexible, but we’re not interested in everything. Be smart. Be fun and friendly. The truth is, while getting published is a wonderful achievement. The process of writing a story is itself a rewarding experience. You won’t be sorry for having tried. To get the creative juices flowing and moving the book along we invite writers to join us for regular get togethers to share snippets of their chapter, get feedback on their writing and enjoy some amazing food. If we accept your chapter, it will be included in our final book if the publisher agrees. If you like, we will post your email address so people can contact you about it. We will give you a free copy of the book. Property Rights and Copyright: Author is giving permission for one-time use for the chapter they submit. Lead Editor (Cindy Roberts) has sole rights to the overall book. Publisher may demand copyright. In this case, the copyright would transfer to the publisher. Published chapter submission may not be used in a competing product for 5 years. As much as we’d like to reward our authors, we can’t pay you. We can’t promise that submitting work to us will translate into getting published. We can’t promise your recipe, photo or artwork will make it in. Do write about something timely. Think about current trends in the culinary world, what’s up and coming and what’s on the cusp of becoming the hottest new thing. Do write about something timeless. Sharing a meal around the family table and hosting dinner parties are cherished events in life and have been throughout history. Do write true personal stories, running approximately 2500 words long. Do inspire your readers to cook in their home kitchen. Do understand how to follow instructions and understand that basic use of a computer (like sending attachments). Do provide a photo and drawing which brings your story to light in a visual way. Do include a suggested title for your chapter. Do include a recipe with ingredients and instructions. Make this accessible to a home cook with a beginner or intermediate skill level. It must not be copyrighted and you should test it at least twice. Do understand that you may be edited. Don’t send a random sample that doesn’t apply to what we’re asking for. Don’t try to fit your whole life into one chapter submission. To ensure consistency, our style guide will keep you on the right track. Go here to see it. We’ve put together some topics which we think are either timely or timeless or perhaps both. These may be just your ticket to jump start your chapter. Click here to glance through our topic suggestions. If you’re keen on making your submission top notch, we offer coaching services. Elizabeth Softky is an editor and writing coach with a depth of experience in making writer shine. Sessions are designed to be enjoyable so you can come away feeling ready to write. Elizabeth’s fees are competitive and affordable, so don’t cheat yourself out of an opportunity to make your writing stand out. Inspired? We hope so! If you want to join our team or just have questions about the project, send a message our way. Once you have completed your work please send your chapter via email to latoquedecindy@gmail.com. 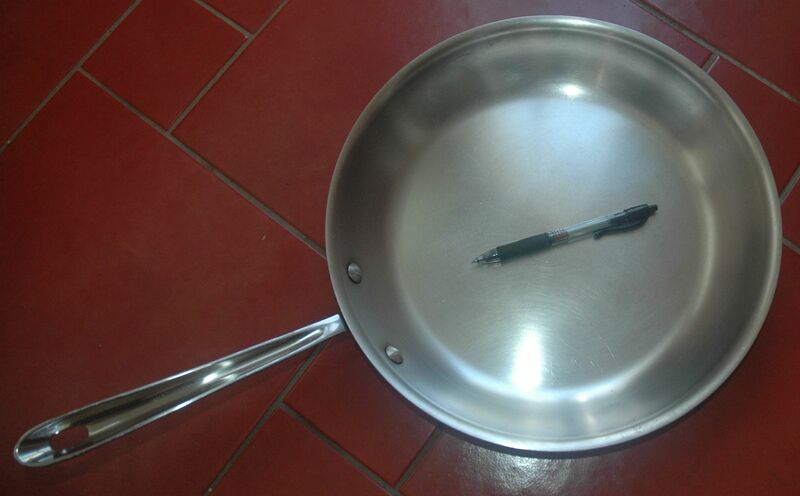 Put PENANDTHEPAN SUBMISSION in your subject line. What is the time frame for this project? When is the submission due?